film festivals | Life Is A Festival! Last November I had a wonderful time travelling around some of the US states and as I’d heard good things about Asheville, North Carolina, it came in handy that there was a film festival on during my visit. 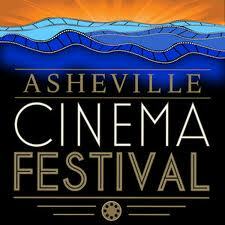 It was the first time the Asheville Cinema Festival (3-6 November 2011) was being held after the Asheville Film Festival ceased to exist two years earlier. It is never a small feat to revive or start a new festival from scratch. It was all the more impressive what the organisers managed to pull off. My weekend in Asheville couldn’t have been more fun and interesting. I stayed with a lovely local couchsurfer and spent my days taking tickets at screenings, counting audience award ballots, handing out flyers and attending various events. One of my festival favourites was the inspiring filmmaking workshops that were on offer. From screenwriting to editing we learned a whole lot from industry experts, such as Blair Daily and Joseph C. Stinson. Another one was the inaugural awards ceremony where everyone got together for a few drinks to celebrate the best of the fest. If you’re looking at spending a weekend in Asheville and love films I can highly recommend volunteering with the ACF, you’ll be guranteed a warm welcome, fantastic movies and a great atmosphere. Hope to be back myself sometime soon! 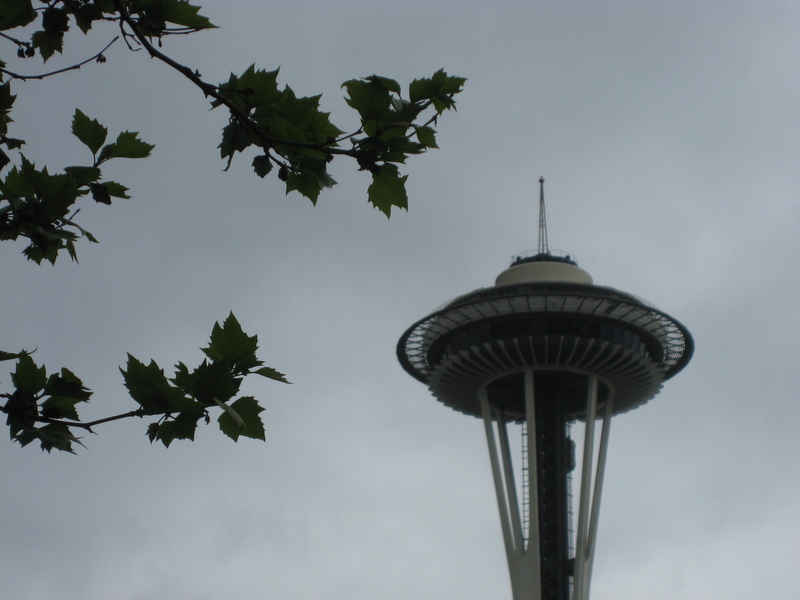 It felt so good to be on the road again, even if it was just for a long weekend, and the Seattle International Film Festival which runs from 19 May until 12 June 2011, was the perfect excuse for it. My long weekend was actually a lot like a good road movie. There was a road map (of sorts) to start with, tricky challenges to overcome (like using Seattle public transport and finding movie theatres), a lot of random intriguing encounters and, ultimately, it was a hell of a fun ride! Both of my volunteer shifts were at the SIFF cinema in the Seattle Center district. I’m always curious about how each festival runs their logistics and SIFF is definitely on the more organised side. There were quite a few sold out shows and we had pass holder, ticket holder and rush lines outside as well as a will call/box office desk inside. Line managing the rush line on a sold out show can be quite a challenge as no one wants to be disappointed, of course. I was in luck though. When I was on duty each person impatiently waiting in line ended up getting into the screening. Phew! After I was done with my shifts I checked out a few of the other cinemas and watched Cairo 678 in Pacific Place (turned out to be an excellent choice, there was even clapping during a particular scene), Perfect Sense with Ewan McGregor at the Egyptian (thought it was so so, unless you’re a fan I guess) and Without from local filmmaker Mark Jackson (quite haunting) at the Harvard Exit cinema. In between all the movie action I managed to squeeze in various other fun things like a visit to the Green Festival, lunch at Elliott Bay Books Cafe and latte at both Bauhaus Coffee and Roy St Coffee & Tea. I also ran into a lot of interesting people everywhere I went, on the bus, over breakfast at the hostel, in the line-up for films: couchsurfers, filmmakers, music bloggers and various other interesting randomers. All in all it was the kind of weekend that turned out even better than expected. 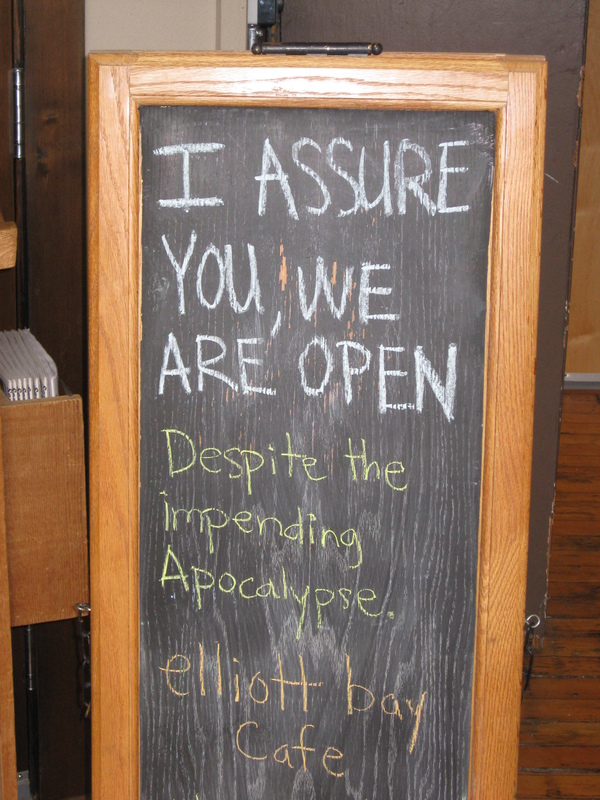 Especially, of course, as the predicted apocalpyse didn’t happen after all. Well, not outside movie theatres anyway.